This South Dakota night-bite walleye ate a Slurp! Jig tipped with plastic. Lure selection is simple. 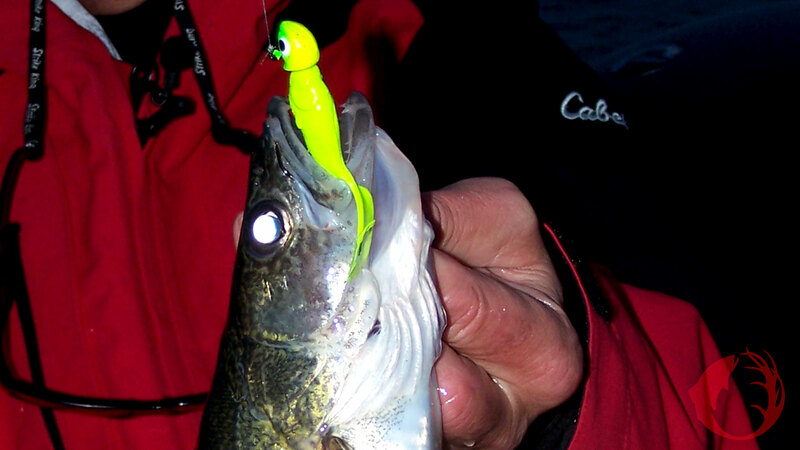 Some Strike King Lucky Shad KVD Jerkbaits will catch walleyes. So will jigs tipped with plastic, something like an eighth ounce Slurp! Jig and a three inch Impulse Swim’n Grub. Keep your lure choices simple.